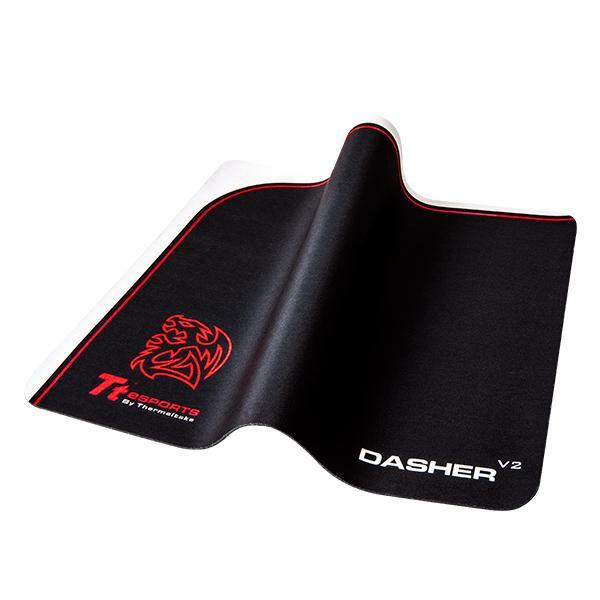 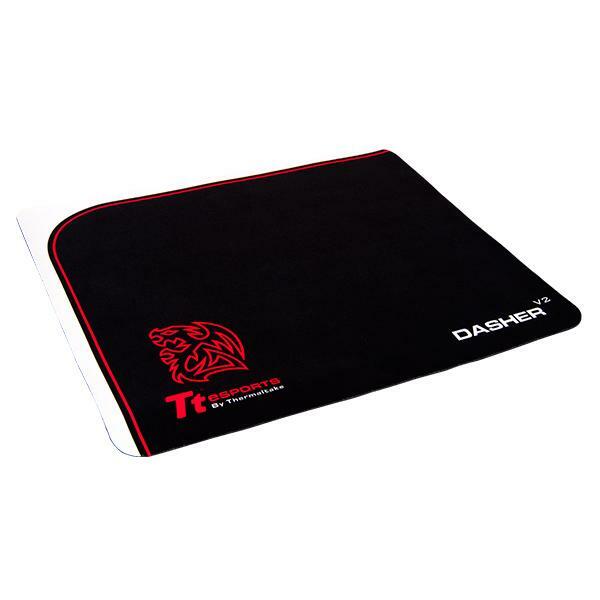 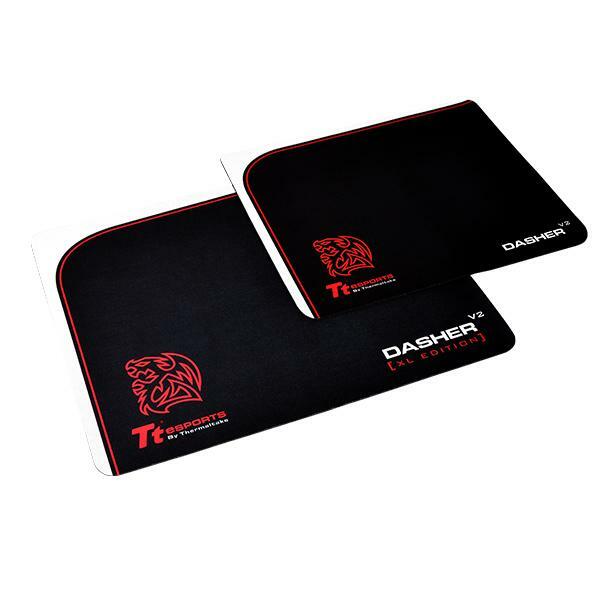 The Dasher Slim V2 & Dasher V2 XL Edition mouse-pads are engineered for professional gamers. 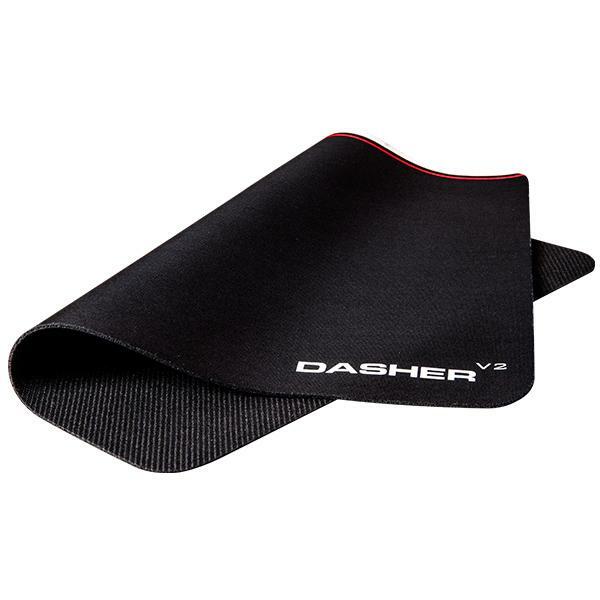 Every Dasher V2 comes crafted from a special treated 20/40 woven lycra blend, offering you an ultra-thin 2mm profile that allows your optical or laser mouse to glide without resistance across the surface whilst it works as one with your desk. 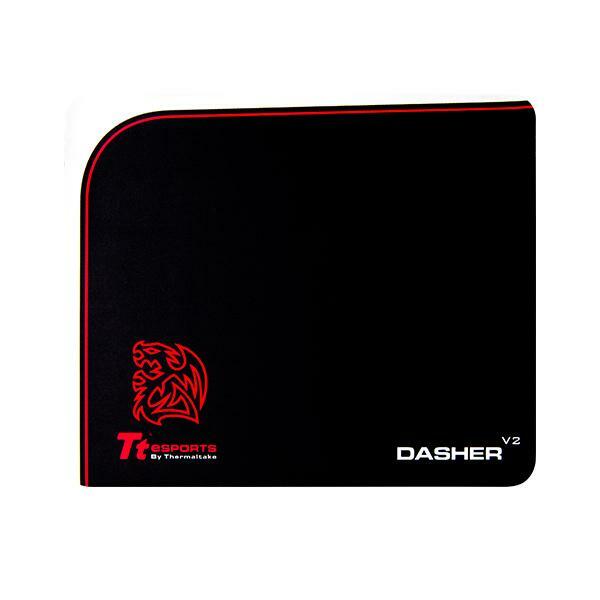 Focus on your game better and track more accurately and faster than before. 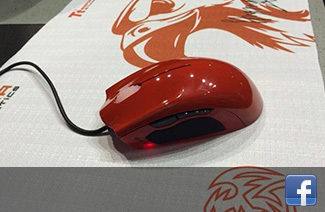 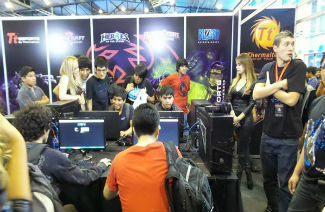 Are you ready to take your gaming to the next level?